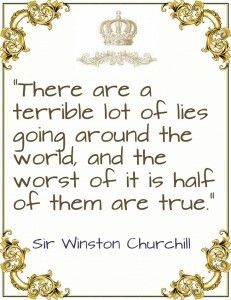 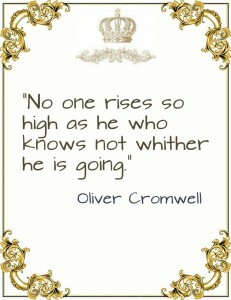 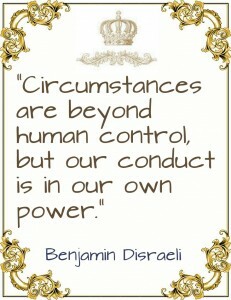 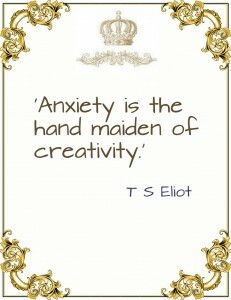 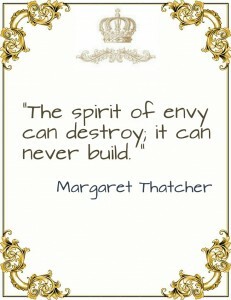 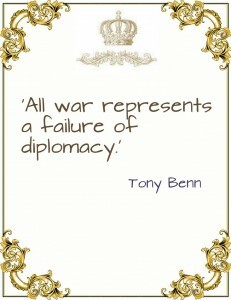 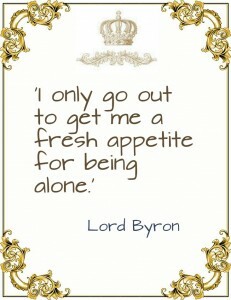 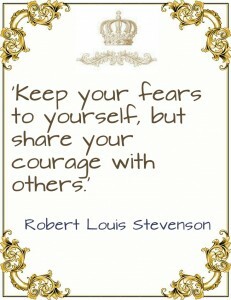 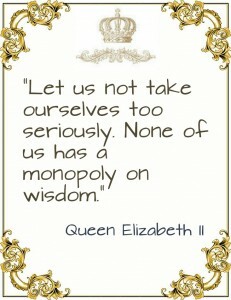 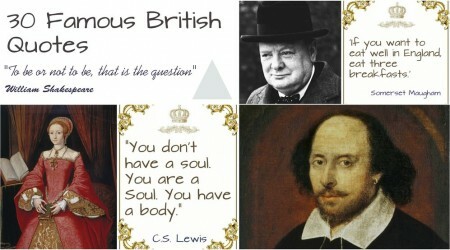 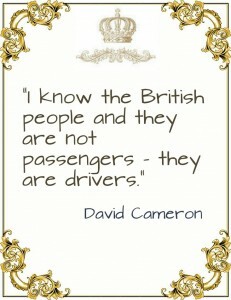 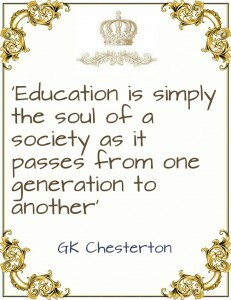 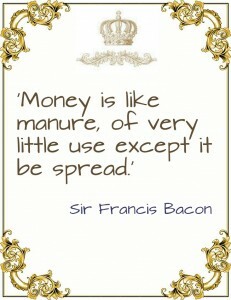 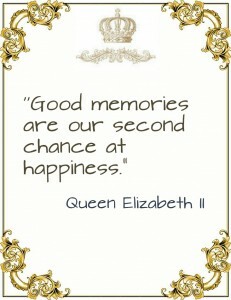 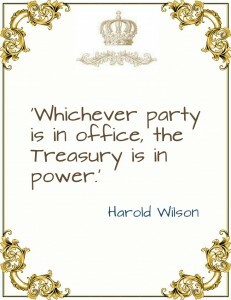 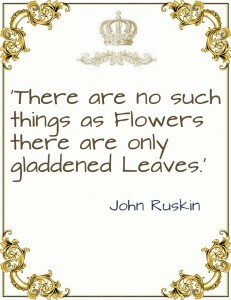 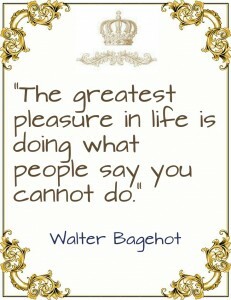 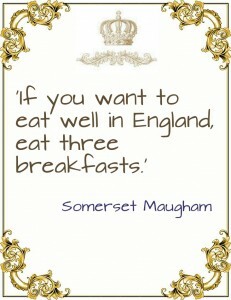 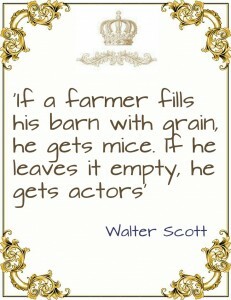 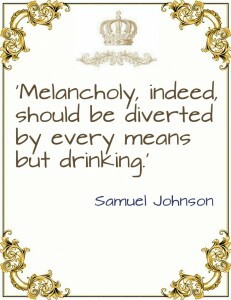 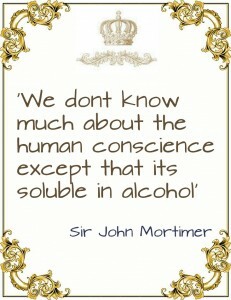 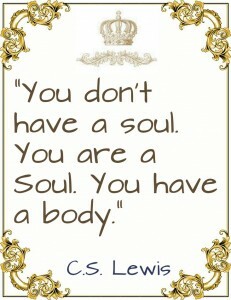 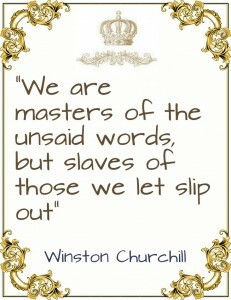 Enjoy reading some of the wittiest and famous British quotes. 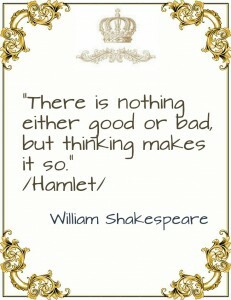 “To be or not to be that is the question” – William Shakespeare. 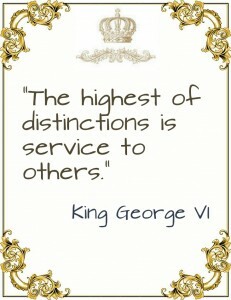 This blog is operated by Leading Tours Ltd, UK.